We listen to music regularly in our residences. Each building has either a baby grand piano, as is the case in our Senior Living residences, or an upright piano in our Memory Care residences. We encourage any and all to play and, when played, they fill our residences with beautiful music. When we don’t have someone to play a piano the stereo is on regularly. You will hear jazz, big band, gospel, country and festive music during the holidays. This, of course, isn’t music therapy, but it sets a wonderful atmosphere when music is in the air. To narrow in on that wonderful feeling that music brings we use music therapy. 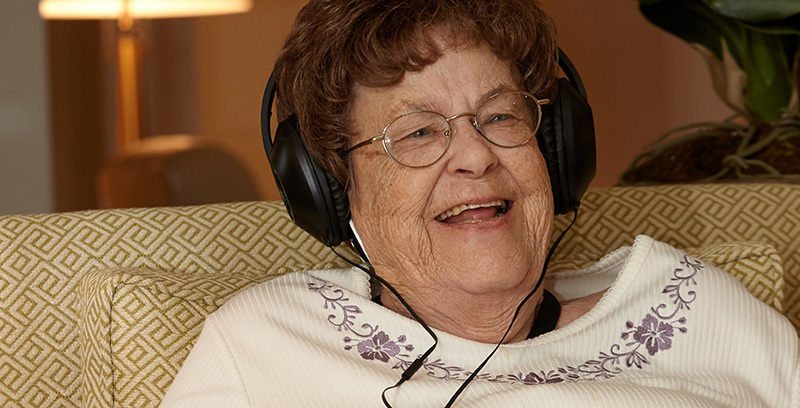 Of the many therapies and activities used in Country Place Memory Care residences, music therapy is one of our favorites. This music is more targeted for the individual resident. The memory of someone living with dementia can be thought of as a file cabinet. The newest memories are stored in the top drawer with the longest, most deeply rooted memories stored in the bottom drawer. Those deeply rooted memories are from childhood or early adulthood and music is, many times, linked to those memories. Just think about how you can be taken back to a moment in time when you hear a certain song. The power of music! When we find the music that each individual prefers, magic can happen. For residents that communicate very little we have found that once their music starts they light up, they change, their toes tap, shoulders sway side to side, they hum and even singing along. Sometimes we even see a “window of clarity” open after a music therapy session. It is fantastic! 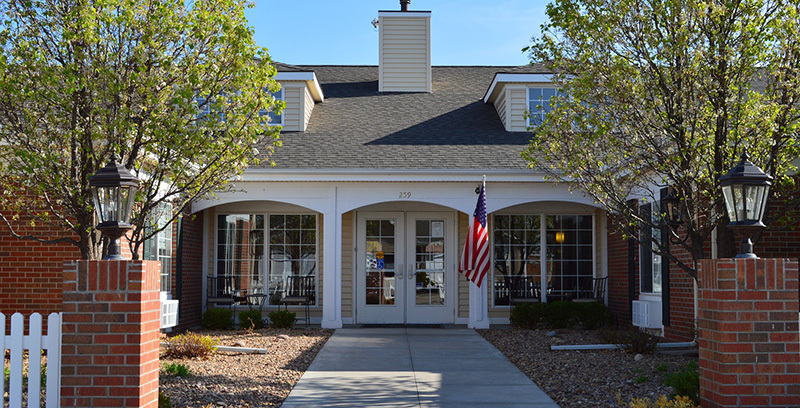 We will continue to use the therapies that we see benefiting our residents and will explore new ideas as they come!